We believe that anything is possible and that people willing to step out & take calculated risks will be rewarded for hard work & determination. 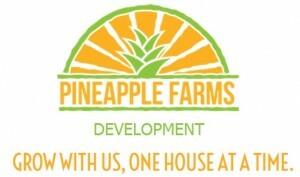 Founding Pineapple Farms Development has been no different. Any entrepreneur will tell you it is a battle getting off the ground but we believe the fight is worth the reward. We are proud to announce the hard work has paid off and we have been granted a state license number as a Certified Building Contractor. For years we have been been able to gain experience renovating & developing properties that we owned exclusively. For the 1st time we are able to offer those same services to our clients.